Astro Duel is a competitive local multiplayer party game. Rounds are quick and death is sudden. Blast your friends using asteroid-style ships. Run over their helpless bodies for good measure. Battle of the Masses is a 3D online multiplayer game. 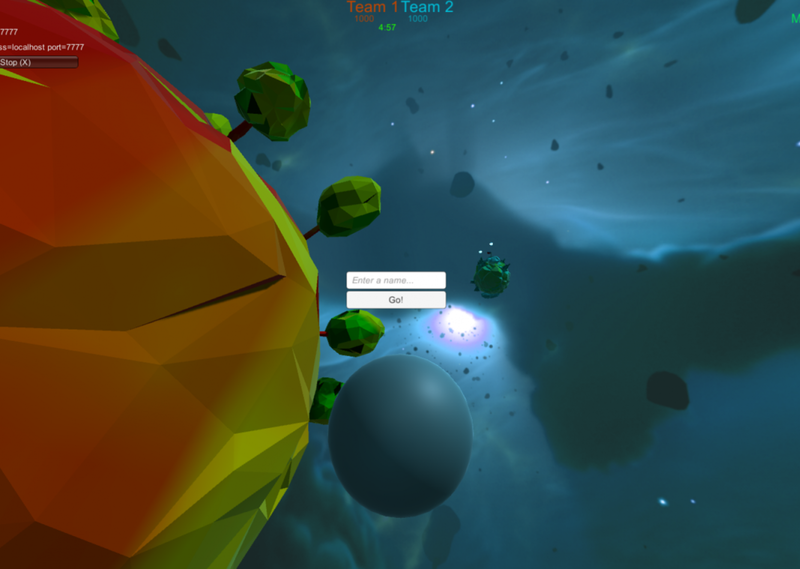 Each team has a planet, the two planets move together during the game. When the planets touch, one absorbs the other. You can absorb enemy players and satellites to grow your planet. Chaos Crystal Tactics: Turning Tower is the first entry in a tactical role playing game series. The goal of the game is to retrieve the Chaos Crystal from the center of a rotating tower and defeat your opponents units using your character’s unique abilities or Chaos cards. 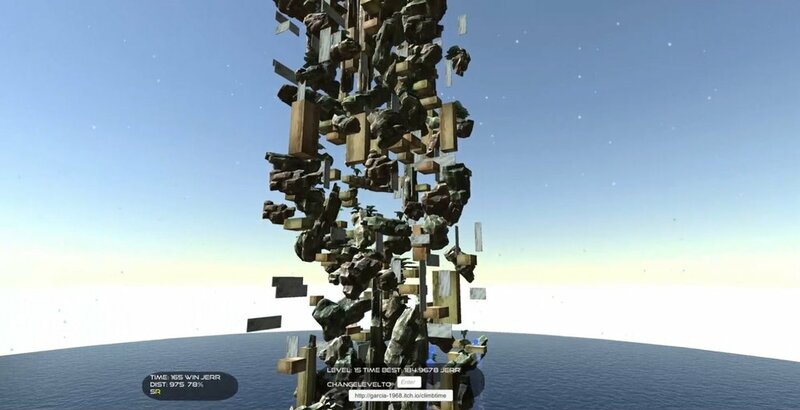 Climb and jump parkour up procedurally generated levels for best time, crystal hunt, local multiplayer, rift support. Manipulate color to explore ancient ruins, bring vegetation to life, and activate mechanical devices. 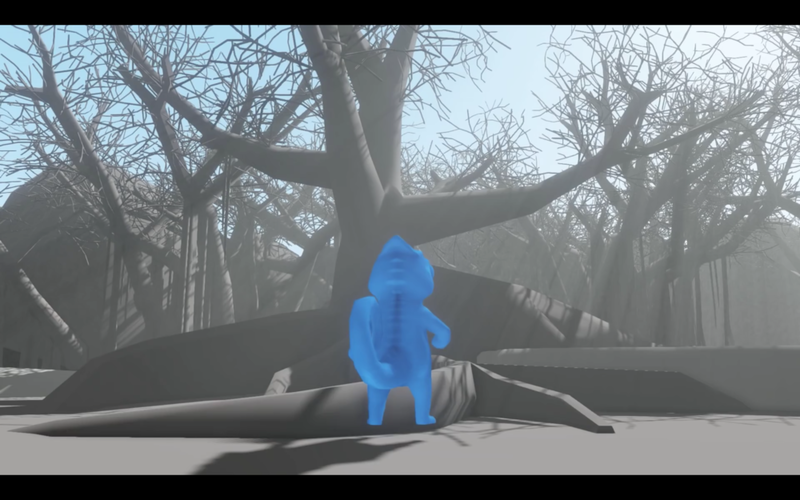 Play as a chameleon exploring an abandoned temple and solve puzzles to learn about the past. In the game, color works as an energy source – bringing life to plants, fluidity to water, or activating mechanical objects. The player uses this knowledge to solve puzzles to move forward and learn about the world. Colours and Shapes is designed to give children an easy way to learn simple gameplay mechanics with family friendly competition. 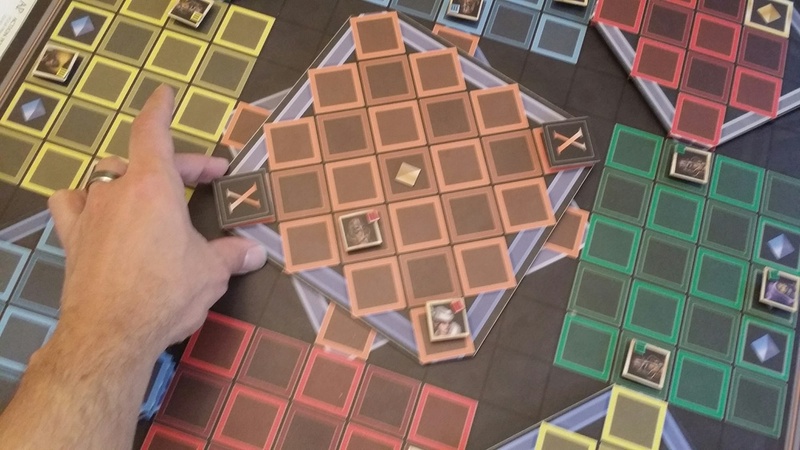 Players draw from a central deck to create colored matches in a race to the most points. 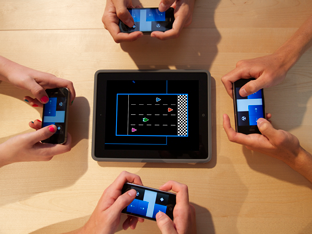 Two to four players can dive into "Colours and Shapes" with gameplay options such as "Duel," "Team," "Free-For-All" and "Mexican Standoff." "Colours and Shapes" teaches children strategy as each player's character card comes with a special ability, such as revealing the top four cards of the deck. The game can also turn around quickly thanks to white cards that act as any color and black cards that eliminate a matched card from another player's set. 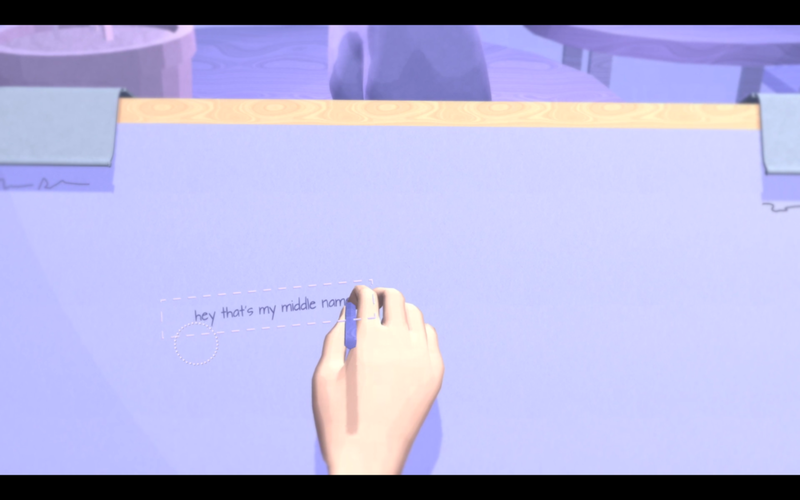 Players create their own character and set of objects based on sound clues. Then players interact with these objects to see the effect they have on their character’s emotions. This card game represents the last remnants of west coast humanity, huddled around tanker trunks filled with water, and their struggle to protect this precious fluid from a vicious gang of desert bandits euphemistically known as "The Drought". Ever feel like anything's for nothing? You were born to fly, but you never will. As a butterfly with a torn wing, traverse the land in a way you were never meant to, as you journey to find your place in a world that has rejected you. Your choices will affect your journey as well as the world around you. "A crime has been committed that could unravel the delicate fabric of Velencia's government. Follow Inquisitor Rysen D'Largo into the intrigue..."
Ghost Shards Inquisitor is a 2D mystery, adventure game set in the high fantasy world of Xale. Observe two characters, and take part in their dialog and wandering focus, as they come to know each other… or come to know themselves. Looty Dungeon is a endless procedural rogue-like dungeon crawler with simple controls and cute characters all with different abilities and stats. Magneta is a fast-paced 2.5D platformer about controlling your character's coefficient of friction. It was created in Unity, and a controller is recommended. Having low friction raises energy depending on velocity, and having high friction uses energy to climb steep slopes. Metacell is a sci-fi thriller being told over five different story arcs, each with its own unique gameplay experience. 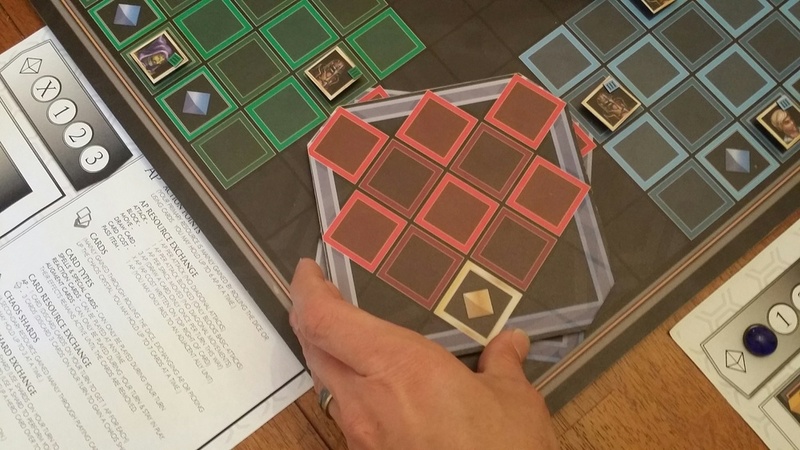 The first installment, Genesis, is a puzzle game that uses different variations of the match 3 mechanic. It is an arcade style pirate themed game where your only goal is to become as rich and powerful as possible. Destroying other ships and sailing over their wrecks will earn you gold that you can use to upgrade your ship back at Pirate Port. Watch out for pirate hunters, they are after the bounty on your head and are quite formidable. Nurbits is a puzzle game where players apply neuroscience principles to solve puzzles and make music by hooking up computer chips in the brains of the members of a robot band. Some cases of obsessive compulsive disorder won't allow for the individual to leave the room without going through a sequence of events by memory first. Our game puts you in their steps. You must repeat multiple steps in order, by memory, to open the front door of your house. Pinstripe is a 2D adventure game about an ex-minister named Teddy who must explore Hell in search of his daughter Bo, who has been kidnapped by a strange entity claiming to be God. It features bizarre and interesting puzzles, strange monsters to shoot with your handy shotgun, and unique and lovable characters to engage with in order to advance through Hell. Pluto the planet eats asteroids in order to grow and regain his planetary status.